Cell are the fundamental units of life, whether it is the unicellular or multicellular forms of a cell. All living organisms depends and are composed of cells. Scientists estimate that our bodies contain approximately 75 to 100 trillion cells. 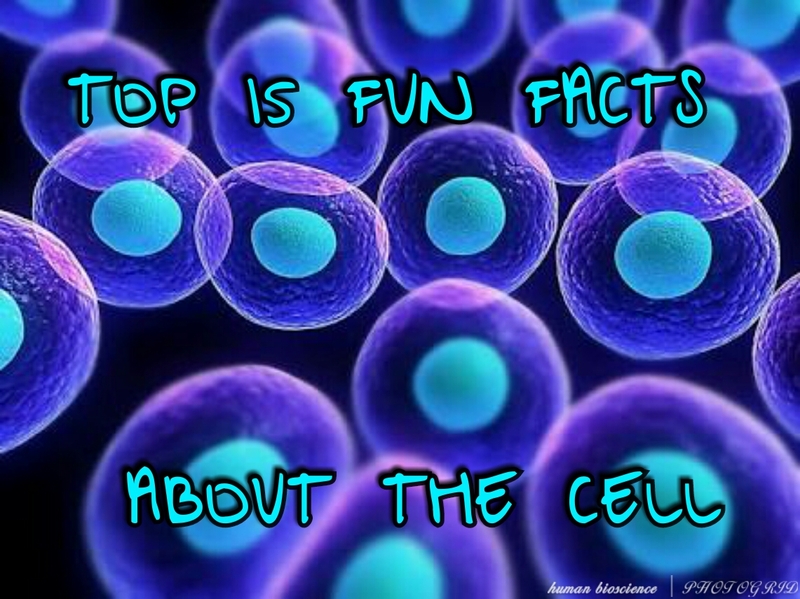 In addition to that, there are different types of cells in the human body. And as a means of reproduction for an organism. Cells are too small to be viewed with the naked eye, they can only be seen with the aid of a microscope. The study of cells would have been impossible without the invention of the microscopic lens. Cells are of two primary types which is the eukaryotic cells and the prokaryotic cells. Eukaryotic cells are cells that are enclosed within a membrane while prokaryotic cells are cells that are not enclosed within a membrane. Prokaryotes are the most primitive of the types of cells. They can live in extreme environments like an environment too hot or too cold or probably a place very acidic which eukaryotes won’t be able to survive under. 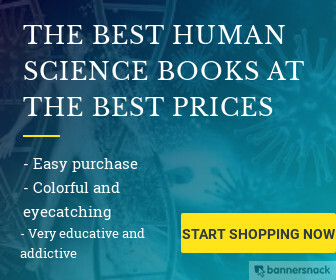 There are more bacterial cells in the body than human cells. It has been estimated that about 95% of the total cells in the human body are bacteria. Cells contain genetic materials called DNA (deoxyribonucleic acid) and RNA (ribonucleic acid) and other genetic information necessary for controlling other cellular activities. Cells contain structures called organelles which carry out specific important functions necessary for living. Eukaryotic cells contain several organelles while prokaryotic cells contain just a few organelles. Groups of similar cells form tissues while group of similar tissues form an organ. 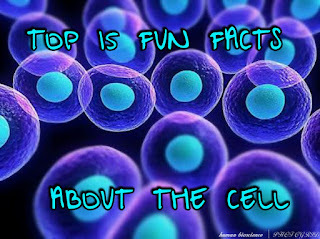 Cells vary in their life span which depends on the type and the function of the cell. Some live for a few days, some for a few weeks while some can live up to a year and more. Cells do comit suicide. When a cell becomes damaged, weaned out or infected, it will self-destruct itself by a process called apoptosis. This is a proper function and must keep happening to keep the body’s natural process of mitosis in check. Inability of a cell to self-destruct itself can result to cancer. The largest cell in the human body is about 120 micrometers and that is the female egg, while the smallest cell is the spermatozoa with a size approximately 5 micrometers. There are about a 200 different types of cells in the human body which includes the nerve cell, cheek cell, egg cell, skin cell etc. A single human cell contains 46 chromosomes but there is a rare abnormality in which the chromosomes are 47 in number which is known as down syndrome. The human body produces about 30 billion new cells and loses about 30 million cells on a daily basis. All living things originated from cells, simply putting it that without a cell there would be no life. A cell is normally measured by the diameter not the lenght..